Hello Beauties! 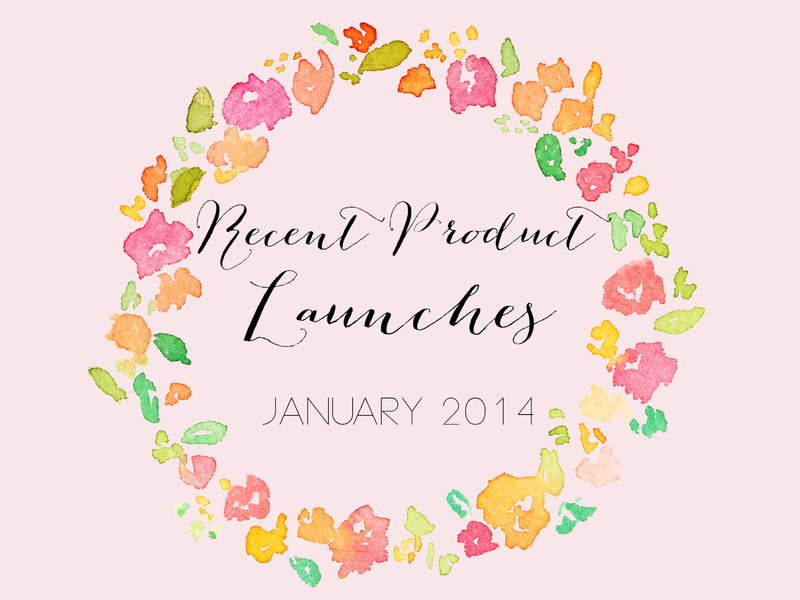 With the New Year in full swing, many brands seemed to have upped their game when it comes to new product launches, so I thought I would let you know about a few which I've found interesting! Too Faced Soul Mates Blusher & Bronzer Duo - Too Faced are quickly becoming my favourite make up brand, all of their products are super cute and girly, and the Soul Mates duo's are no different. They combine a luminous bronzer and blusher to give your cheeks a lovely glow. What I really love about this product though are the shade names - Carrie & Big and Ross & Rachel - how cute?! Clarins Instant Light Comfort Lip Oil - Claris are launching a brand new 'lip oil' as part of their Spring 2015 collection and personally, I'm very intrigued by this product. I've never tried a lip oil before and the colours do look really pretty and fresh. Also, anything that promises to be comforting for your lips is a winner with me during these colder months! Benefit Puff Off - This wonder eye gel from Benefit is set to launch on the 31st January and I couldn't be more excited. I'm commuting to Uni at the moment and the 6am starts combined with late nights studying have not been kind to my eyes. This eye gel from benefit is supposed to iron out puffiness with the cutest little iron applicator. Benefit kindly sent me one of these as a little surprise, so watch this space as I will be reviewing it soon! Hourglass Modernist Eyeshadow Palettes - The new eyeshadow palettes from Houglass are artist inspired with seamless colour transitions which makes blending effortless and allows you to easily mix colours to achieve a completely unique eye look. The palettes come in 7 different colour combinations meaning that theres something for everyone (I love the look of the pink one!). Too Faced Semi Sweet Palette - Being a huge fan of the original Too Faced Chocolate Bar Palette I had to include this. I have a review coming up soon all about the original palette, however Too Faced have recently launched a new version with different colour combinations. It's still a neutral palette, however instead of purple and cranberry tones, the Semi Sweet palette has some pretty blue and pink shades - definitely worth a look for all of you Too Faced fans! Clinique Beyond Perfecting Foundation & Concealer - The Clinique Beyond Perfecting Foundation & Concealer is a brand new 2-in-1 liquid foundation which promises to give a full coverage look in a light weight formula, so basically my dream foundation. Foundation is my make up weakness, so I'm sure it won't be long before this one makes its way into my make up bag. Clinique Contour Chubby Sticks - Clinique are also set to launch another version of their famous Chubby Sticks which allow you to contour your face with ease. I'm usually one for powder contouring products however these do look interesting and really easy to use if you want a defined contour. La Roche Posay Serozinc - This little beauty launched in the UK on the 1st January and I couldn't be happier. Having oily skin, I've wanted to try this forever but it really wasn't worth a trip to Paris just to pick it up. I have been trying this out since mid December and I can happily say that its amazing. Nars All Day Luminous Foundation - Nars are also launching another foundation for me to get excited about. This new foundation offering from Nars is oil-free and promises to deliver full, natural looking coverage with one drop (slightly optimistic?) for a lightweight finish and 16 hours worth of wear. Too Faced Better Than False Lashes Nylon Lash Extension Mascara - Pretty sure they could have thought of a shorter name for that! I've heard endless rave reviews about Too Faces mascaras and this new launch from the brand also looks very promising. Supposedly, this new mascara will allow you to achieve the look of eyelash extensions at home with its unique lash extension system. Crown Brush Travel Trios & Bronzer, Highlighter and Blush Palette - Crown Brush are a brand to watch in 2015. They have loads of new, exciting launches coming up, but the ones I'm most excited about are the travel trios and the face palette. 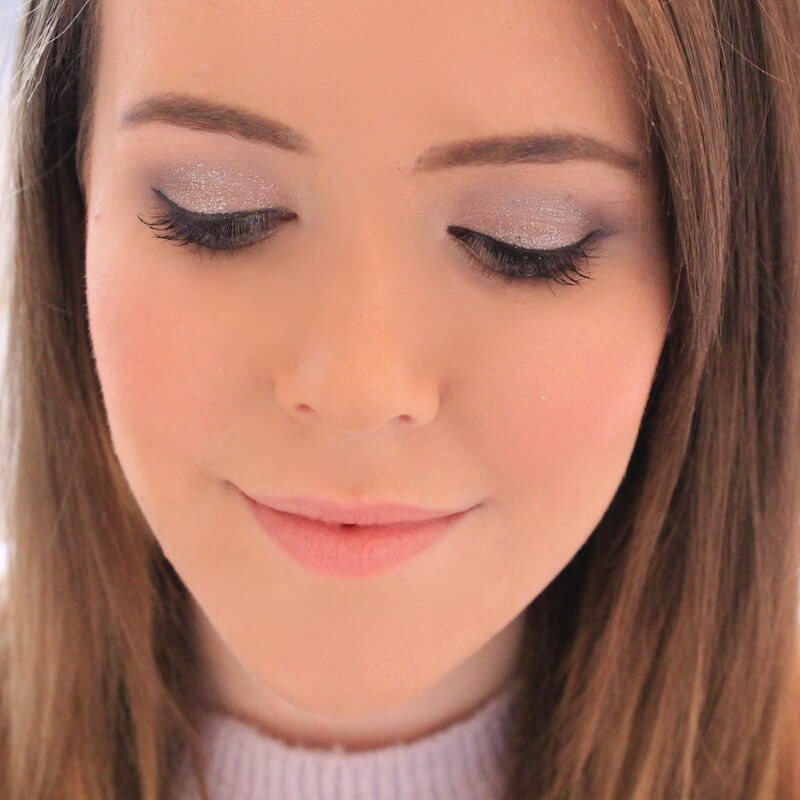 The travel trios come in a variety of colours and allow you to create at least two looks (day and night) although if your creative and adventurous from your make up you can definitely create more than two looks. Crown Brush are also launching a face palette containing a bronzer, blusher and highlighter, so everything you need to add colour and dimension to your face. I think this palette will be heading into my shopping basket as soon as it launches! Make Up Revolution Naked Chocolate Palette & Highlighter Palette - Make Up Revolution are a brand I've yet to try but these latest releases are definitely tempting me. I'm a big fan of the Naked Palettes and the Chocolate Bar Palette so when I heard that Make Up Revolution had combined the two to create a hybrid palette called the Naked Chocolate palette I just had to have a look! The brand are also releasing a brand new highlighter palette containing 3 shades which are all excellent dupes for the Hourglass Ambient Lighting Powders, so if like me, you've been wanting the Hourglass ones forever but don't want to part with that much money - get down to your local Make Up Revolution stand! Nars St Lucia Multiple - Nars will also be adding a new shade to their multiple range in the form of St Lucia. I've never tried the Nars Multiples but I've had my eye on them (Copacabana specifically) for months now. 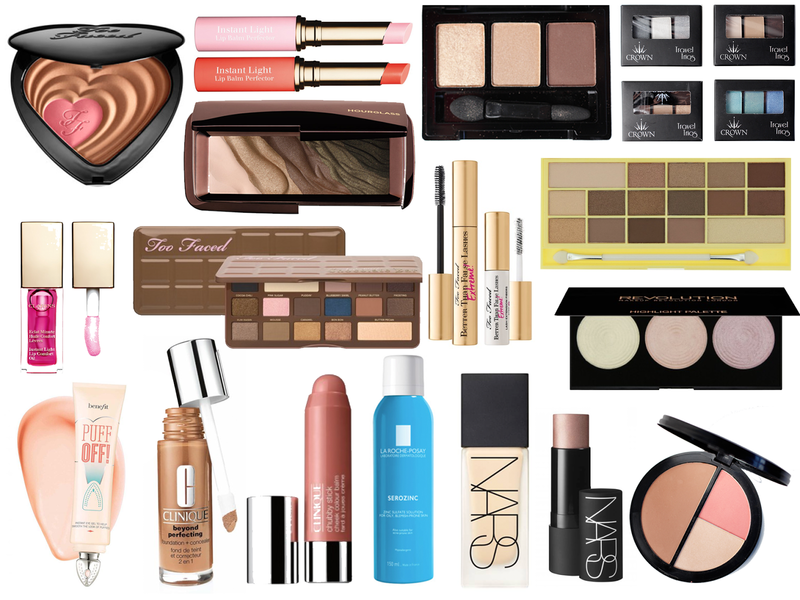 There are definitely some great products coming out shortly, I need to get my hands on them especially the new NARS foundation. It sounds perfect! There are so many great new releases atm. The Too Faced products are exciting & so too are the Clarins oils. Loved this round up of them all! That Too Faced bronzer/blush looks SO pretty. I really like their products lately! These all sound lovely and I really want to try all of Benefits new products coming out but that palette chocolate bar looks amazing too! Win With Benefit and #Poreoclock!